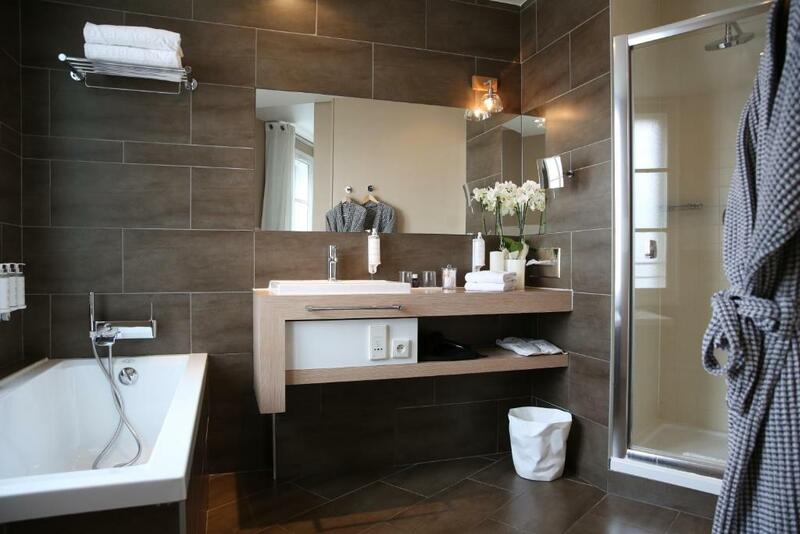 This boutique design hotel is located in the centre of Aix-en-Provence and offers 55 rooms. If features a terrace and a lounge. 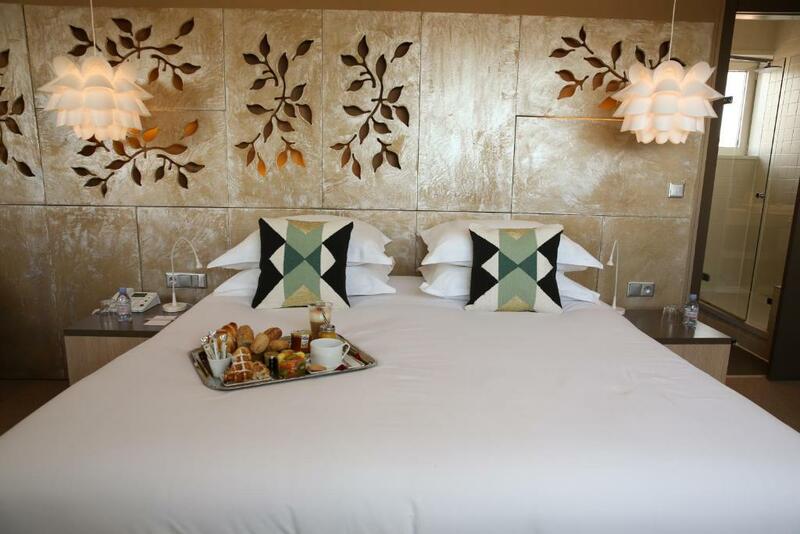 The air-conditioned rooms at the Hotel Cézanne have free WiFi access and free minibar. All rooms include satellite TV with more than 50 channels and some have views over the town. Each floor is equipped with a free Espresso machines. 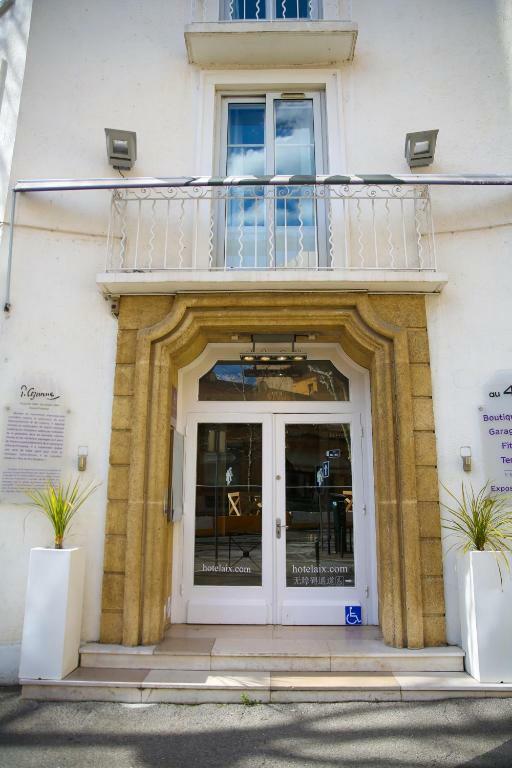 At Hôtel Cézanne there is a terrace with an outdoor bar, where guests can have the breakfast or enjoy an aperitif. Fitness and massage rooms are available for relaxation. The breakfast can be taken until noon and offers many specialties including benedict eggs, truffle or honey omelettes, french toast with honey and orange flower water, goat's cheese, pancakes and “Ruinart” champagne. 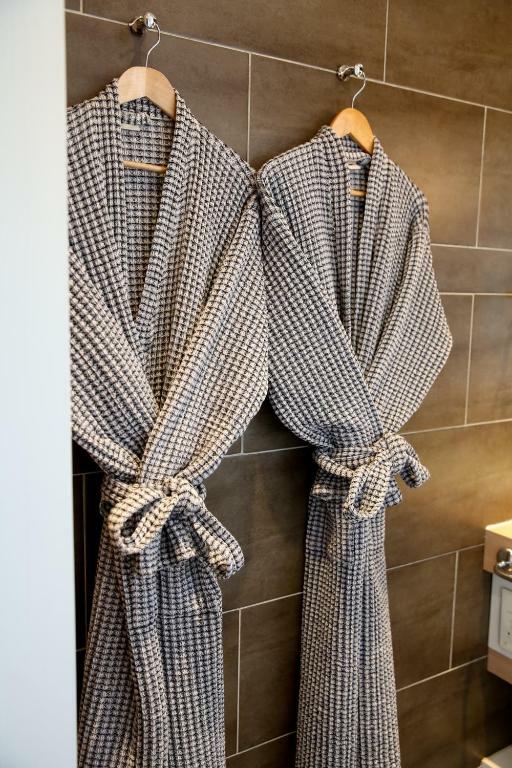 The property is 200 metres from the Cours Mirabeau and 300 metres from a bus station, with connections to the airport and the TGV train station. Aix-en-Provence TGV train station is 12 km from the hotel. Private secured parking is available on site for an additional fee and charging stations for electric cars are available at this property.